Live within the heart of the Denver Tech Center in The Enclave at DTC. 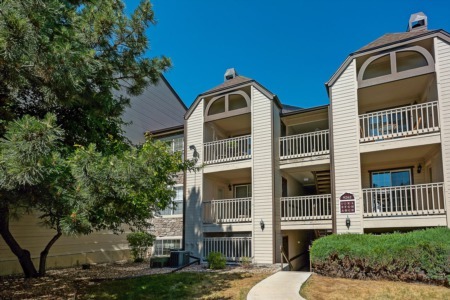 Adorable & rarely available 3rd floor Penthouse unit with a wood burning fireplace & carport. The carport conveniently located in front of the unit building. Featuring open concept floorplan, updated kitchen with island. Master bedroom suite with walk-in closet & patio access. Updated Master bath with unique large L-shaped bathroom counter. Newer full-sized washer/dryer, dishwasher & microwave. Newly installed radiant back wall in fireplace. Additional storage closet located on balcony. Nice community with mature landscaping, community pool, clubhouse and fitness center. Cherry Creek School District. Easy access to I-25. Walking distance to Arapahoe at Village Center light rail/park & ride/bus station. 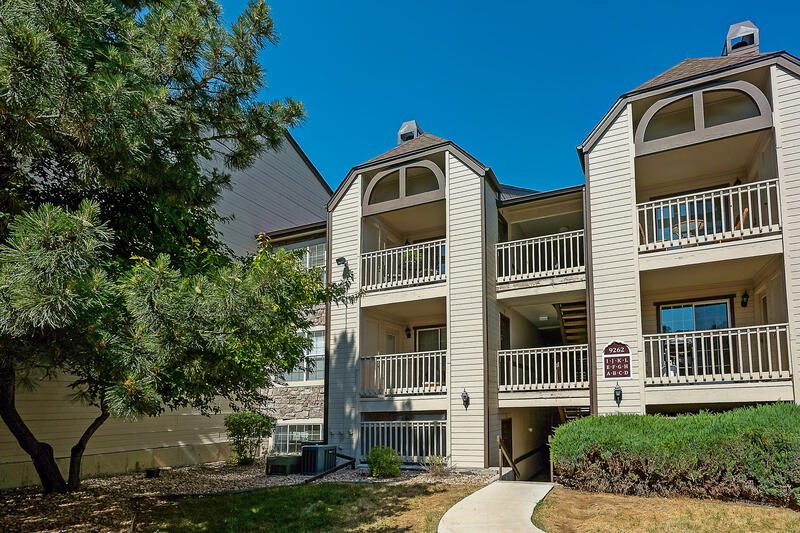 Nearby entertainment, restaurants, shopping, Fiddlers Green, and more! Adjacent to Greenwood Village's Huntington-Caley Open Space Corridor presently under construction. 1-Year Buyers Home Warranty included. For more information visit http://9262earborcirunitk.com.